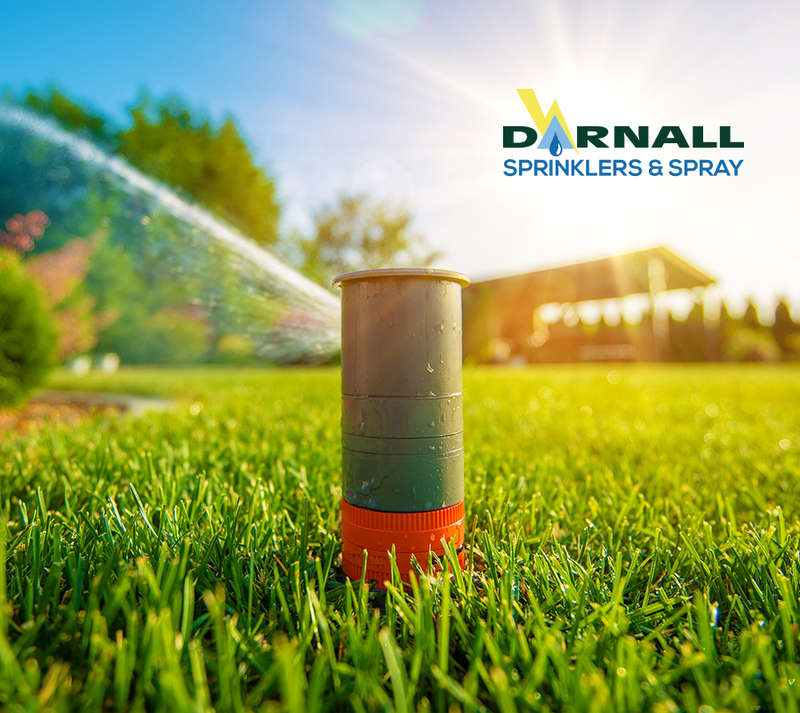 Are you scalping your lawn? 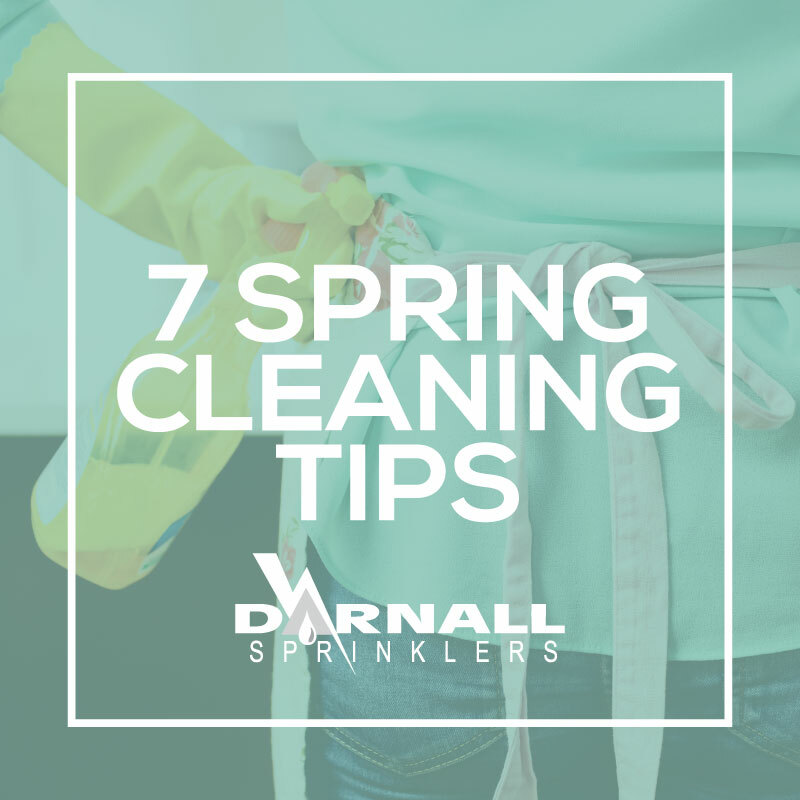 Check out some simple ways to make your Spring cleaning chores easier. House smelling a little musty? Here are 7 tips to help you tackle your check list. The best refrigerator cleaner is a combination of salt and soda water. The bubbling action of the soda water combines with the abrasive texture of the salt to make a great cleaner. The best way to get rid of lime buildup around the faucet it is to lay paper towels over the fixture, soak it with vinegar and let it set for an hour. The deposits will soften and become easier to remove. Clean screens with a scrap of carpeting. It makes a powerful brush that removes all the dirt. Clean windows with a rag and soapy water, and then dry them with another rag. You can also go to an auto-parts store and buy a windshield squeegee, which cleans very well. If drapes are looking drab, take them out of the window, remove the hooks and run them through the air-fluff cycle in the dryer along with a wet towel (to draw off the dust) for 15 minutes. Hang them back in the windows immediately. Clean the blades of a ceiling fan by covering them with a coat of furniture polish. Wipe off the excess and lightly buff. Sometimes comforters, blankets and pillows don’t need to be cleaned, but they do need to be aired out after a long winter in your closed-up home. Take them outside and hang them on a clothesline for a day. 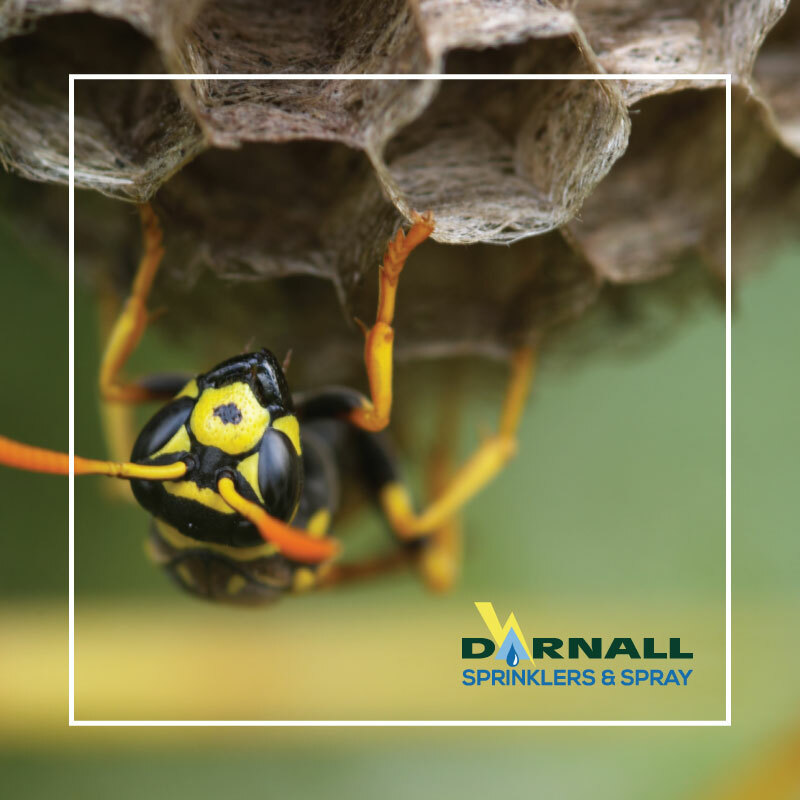 Request your free quote online today! 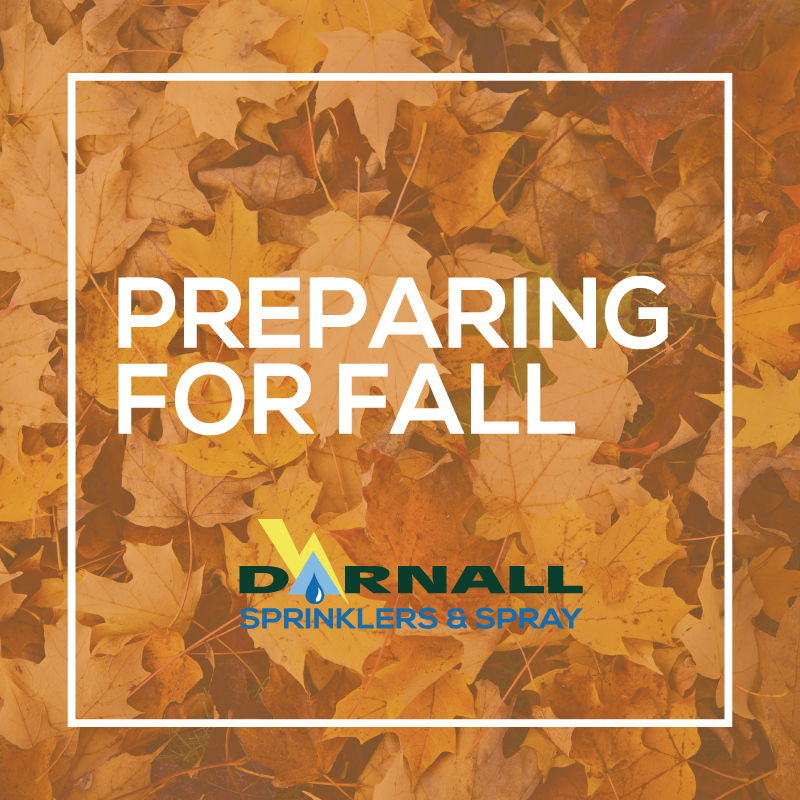 Darnall Sprinklers and Spray will contact you soon with any questions.